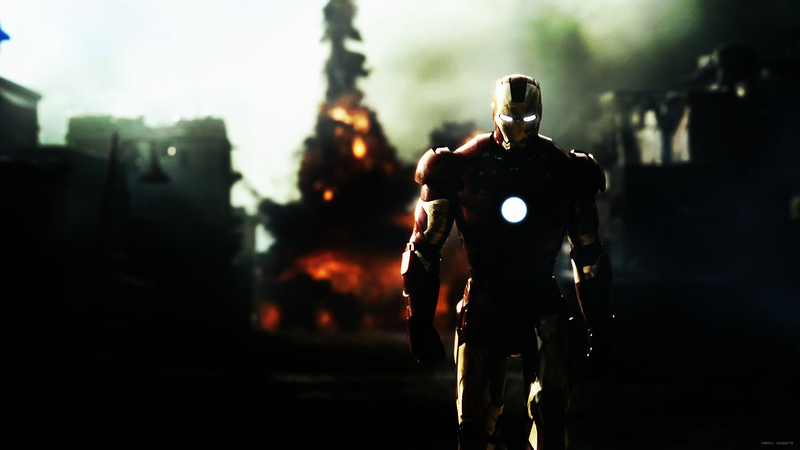 The Future of Warfare: Iron Man is Coming! 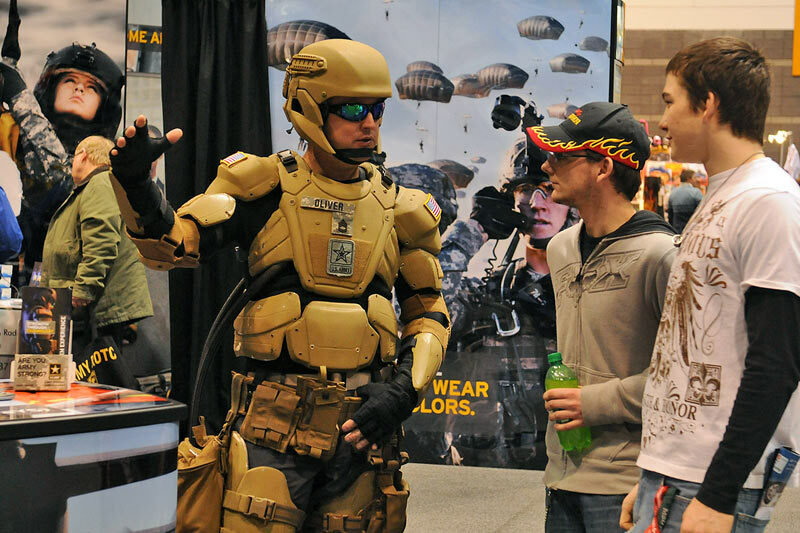 According to a report filed last Tuesday by the US Navy’s top SEAL, the ambitious plan to build a high-tech armored suit for elite commandos has entered a new phase. 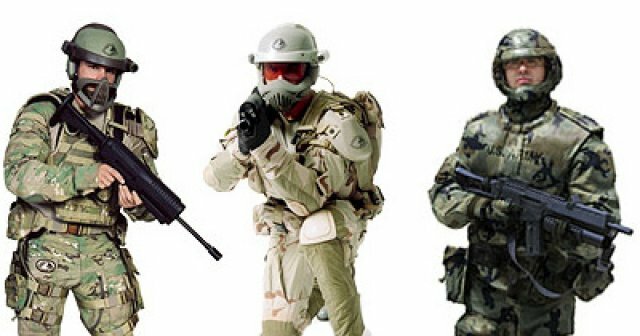 After years of development, the military is preparing to analyze three new design concepts, and will begin receiving prototypes of these “Iron Man” suits by the summer. Adm. William McRaven, commander of U.S. Special Operations Command, said the military will receive the prototypes by June. This project, which was started last year, aims to revolutionize the capabilities and protection of Navy SEALs, U.S. Army Special Forces, and other elite commandos who perform some of the U.S.’s most dangerous and violent missions. Officially known as the Tactical Assault Light Operator Suit (TALOS) – named after the Greek automaton made by Zeus to protect Europa – the designs have already been nicknamed the “Iron Man” suit. Obviously, the name is a nod to all the futuristic technology that powers the suit, including a powered exoskeleton, liquid armor, built-in computers and night vision, and the ability to monitor vital signs and apply wound-sealing foam. However, there’s a catch with the prototypes. According to McRaven, who addressed reporters at a special operations conference in Washington. the prototypes will be unpowered. As it stands, no known means exists to provide a powered armor suit with the kind of electricity it would need without resorting to a gas-powered generator, or connecting the suit to the local grid. Obviously if you’re going to put a man in a suit – or a woman in a suit – and be able to walk with that exoskeleton… you’ve got to have power. You can’t have power hooked up to some giant generator. 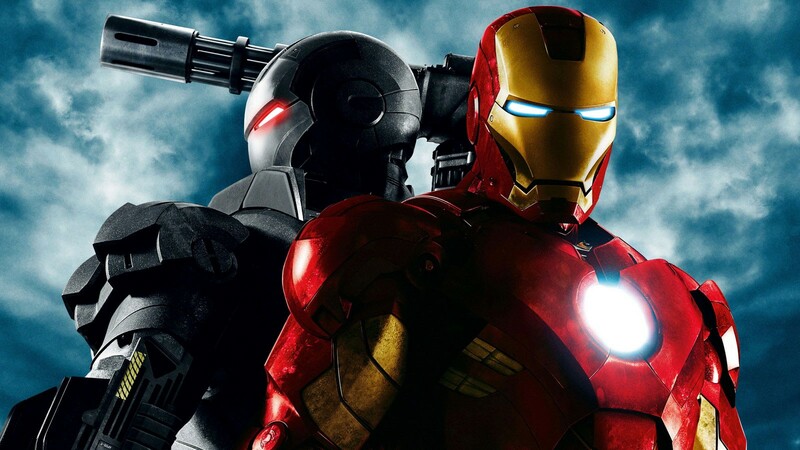 Essentially, this means that the days of a genuine “Iron Man” suit are still years away. Best-case scenario, the admiral wants the suit to be used in combat situations by August 2018. Still, he also emphasized the “astounding results” that has been observed in the project so far. The prototypes in assembly now will be evaluated, with the results incorporated into the suits the U.S. will eventually deploy to the battlefield. That suit, if done correctly, will yield a revolutionary improvement to survivability and capability for U.S. special operators… If we do TALOS right, it will be a huge comparative advantage over our enemies and give the warriors the protection they need in a very demanding environment. The admiral said the project was inspired by a U.S. special operator who was grieving the loss of a comrade in combat. Despite more than a decade of war in Iraq and Afghanistan, the U.S. still doesn’t have a way to adequately protect commandos who “take a door,” a reference to the controversial raids that kill and capture insurgents all over the globe. 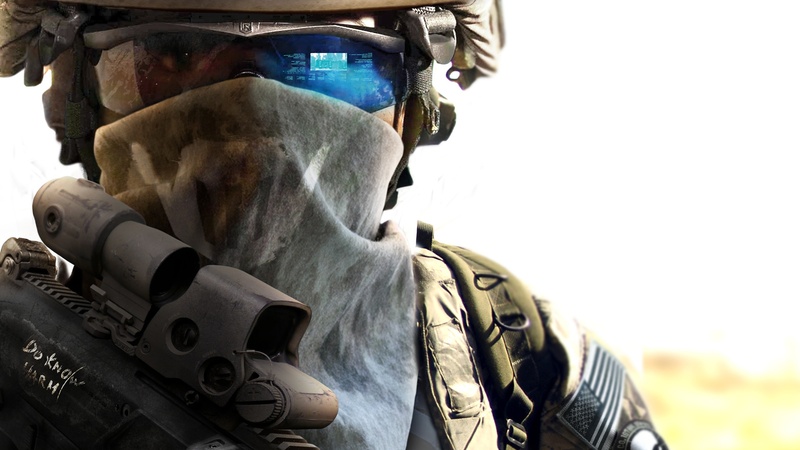 Already, SOCOM has predicted the suit will include futuristic liquid body armor that hardens when a magnetic field or electrical current is applied. This is the most futuristic aspect of the suit, giving the soldier flexibility, mobility, and providing superior protection against ballistic objects. It also will include wearable computers, communications antennae, and a variety of sensors that link it to its wearer’s brain. By merging digital technology, wireless access to army communications, GPS satellites and databases, and upgraded targeting and protection into one package, a single commando unit will likely have the combat effectiveness of an entire platoon. And from all indications, it’s only a few years away. I imagine the US Special Forces will see a serious boost in recruitment once the suits are available. Looks like this is an opportunity for the Revengers to assemble. You mean like, to take on black ops government forces in their armored suits? Or stop someone from stealing them! First we have to finish the last mission though.